Biography & Genealogy: Born on May 22, 1862. 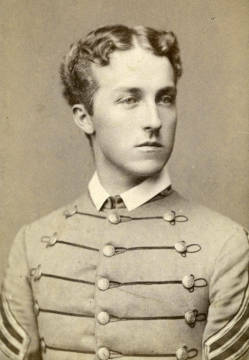 Matriculated on July 26, 1880 from Amherst, VA. Graduated on June 30, 1884. Worked as a lawyer, judge, editor, and member of the Virginia Legislature. Died on February 25, 1926.